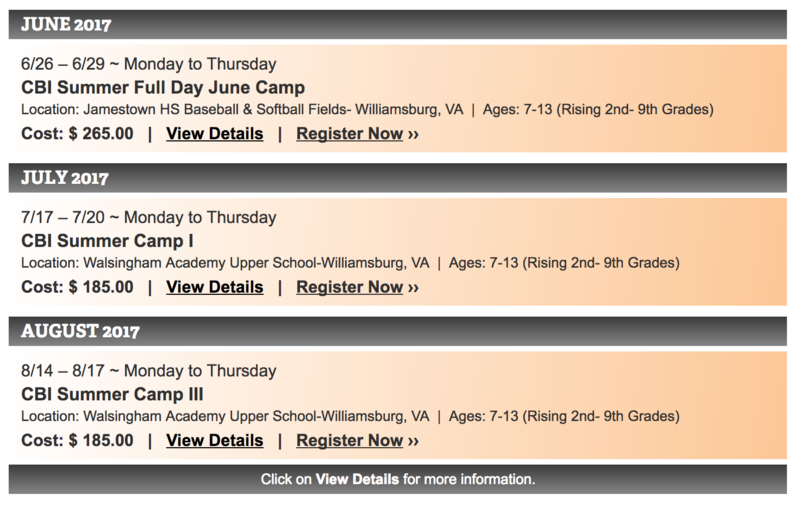 Join Coach Kuebler and CBI this summer to learn and practice baseball fundamentals in a fun and structured environment. New Camp Added for our Richmond area players!!! • Written evaluation of your player emailed to you within one week of the camp. 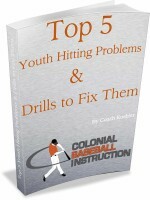 This will identify strengths and areas of needed improvement in your player’s game. What if there is an unexpected passing storm during the camp? 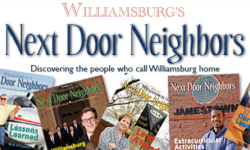 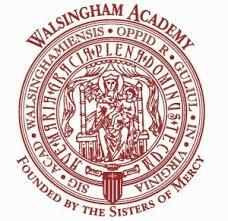 We will use a designated area in Jamestown High School or Walsingham Academy as a place of refuge till it passes.